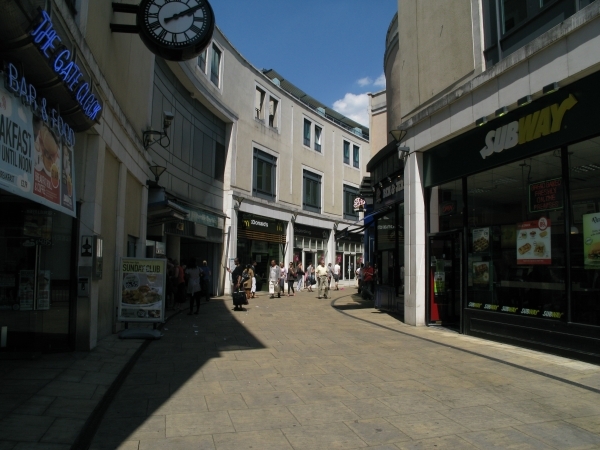 Crescent Arcade is located in Greenwich Town Centre, between Greenwich Church Street and Creek Road. Cutty Sark Docklands Light Railway station is located on this street. There are 8 businesses on Crescent Arcade. Banks and Building Societies (1). © 2019 All Things Greenwich.